"This land was made for golf "
Niagara Frontier never plays the same way twice. 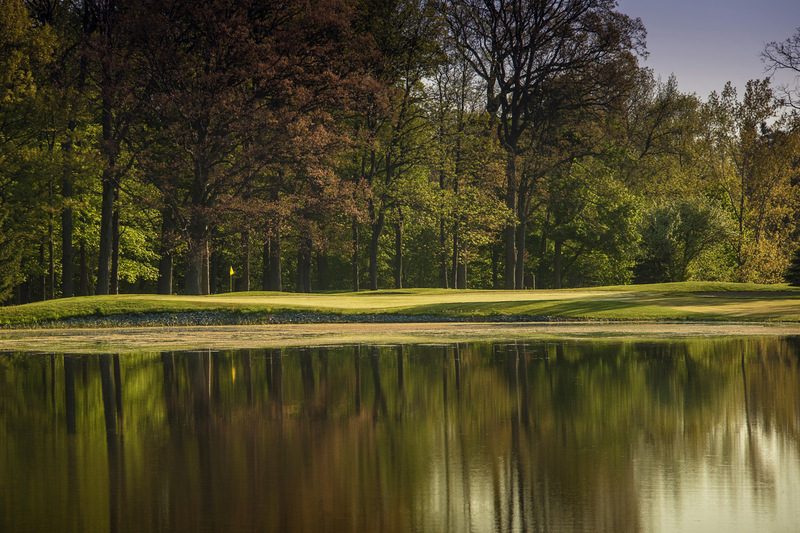 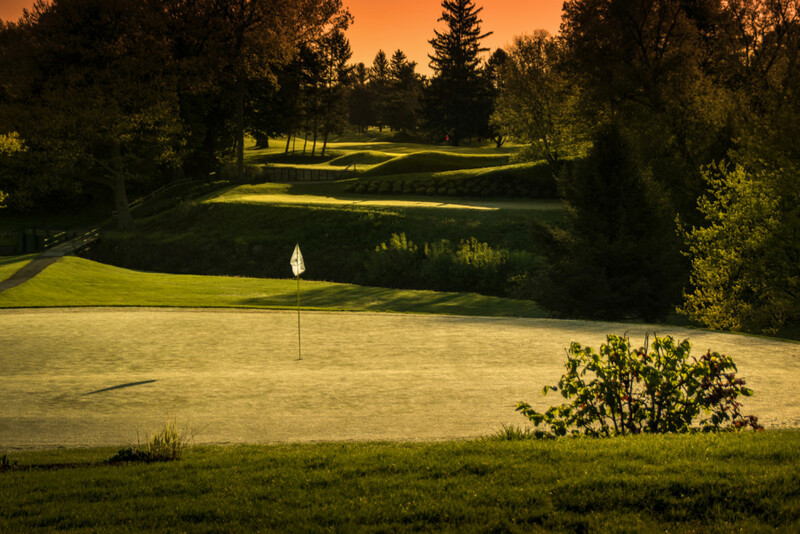 The variety of the terrain and meticulous course maintenance ensure that every round you play at Niagara Frontier is filled with new and unforgettable moments. 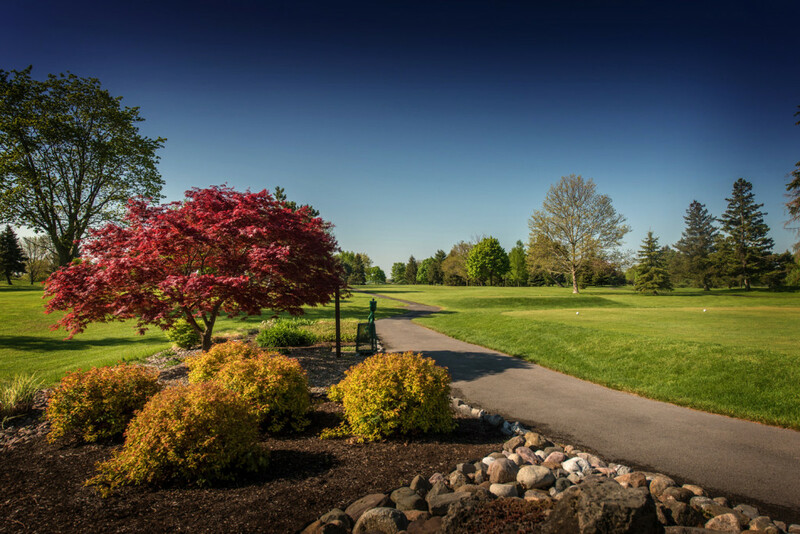 Novice and expert golfers alike embrace the challenge that Niagara Frontier provides, becoming the better, more well-rounded golfers they aspire to be. 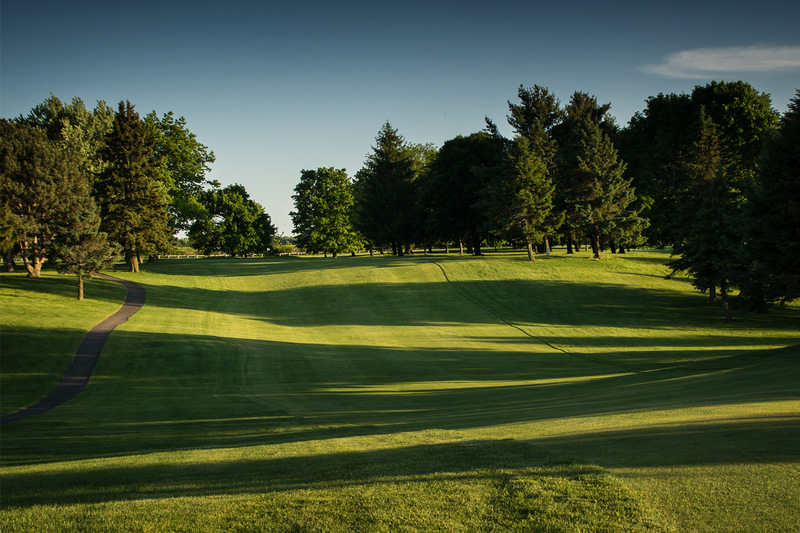 There’s a reason Niagara Frontier has been named one of the top golf courses in the nation: it’s golf as it was meant to be played. 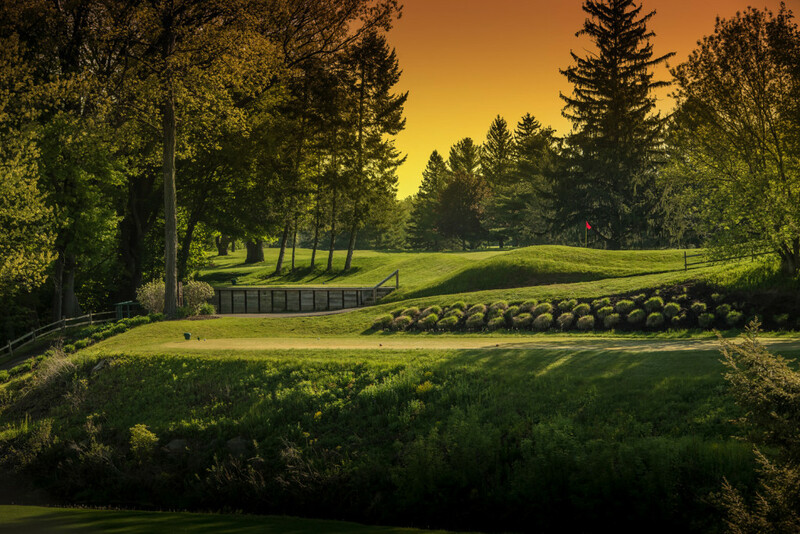 "When you're here, you're nowhere else"
The honors - top 50 in the US, #1 in Western New York - don’t do it justice. 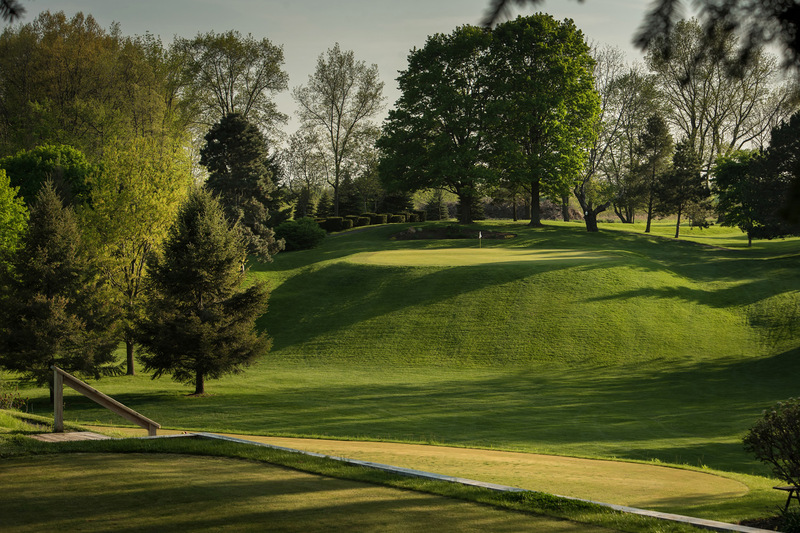 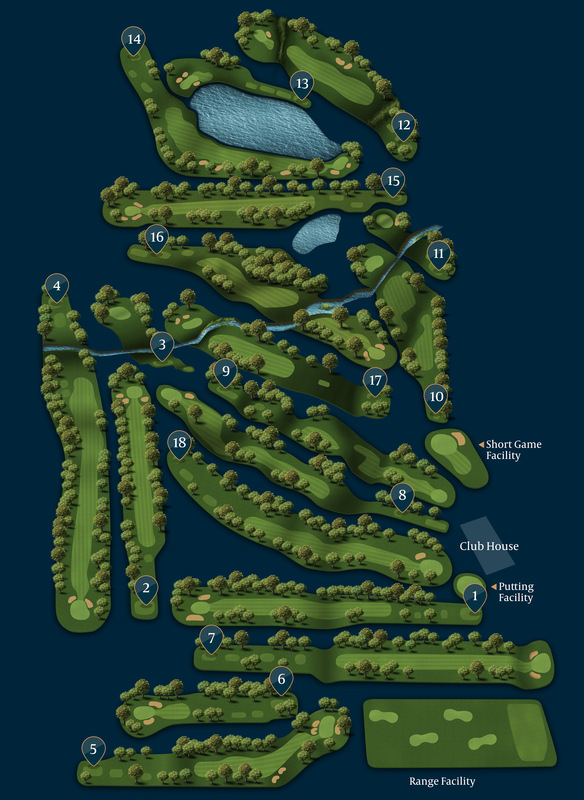 The course at Niagara Frontier Golf Club is like no other course you’ve ever played. From the tee shot down into the valley on 10 to the journey around the pond that frames our back nine, our course is a collection of great moments that come together to make an experience that’s more than the sum of their parts.